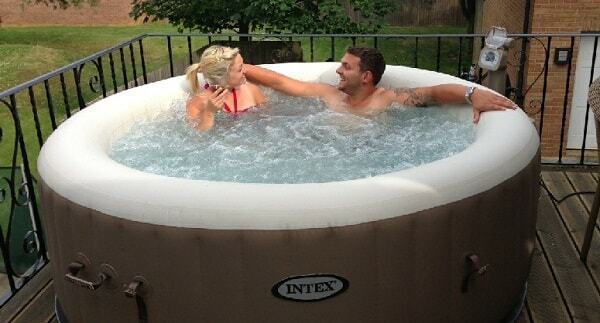 Mira Hot Tubs is one of the American hot tub manufacturers located in Greater Nashville Tennesse. The brand produces the spa products which are dependable and reliable. 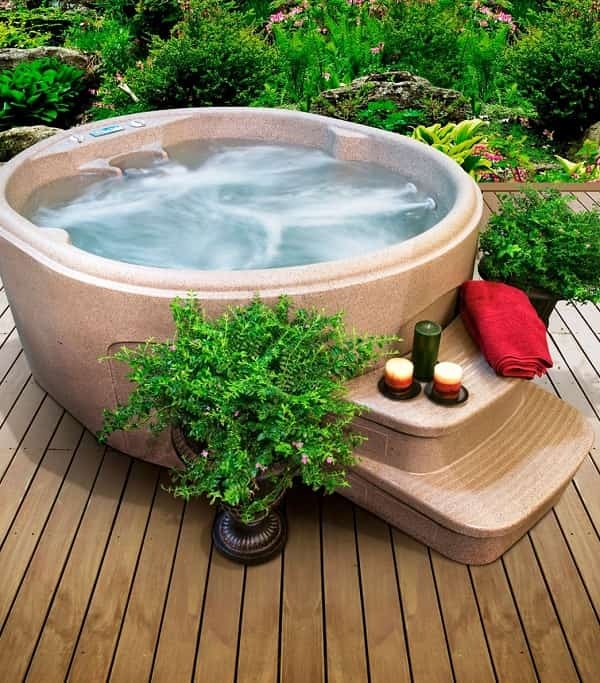 You won’t be disappointed if you are looking for such a quality hot tub for your convenient relaxing time. 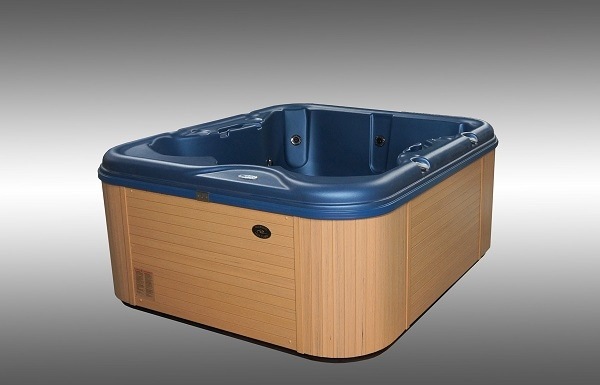 M800 NL is one of the best-selling models from Mira Hot Tubs. This is such a big spa which has numbers of features to give you the best spa experience. 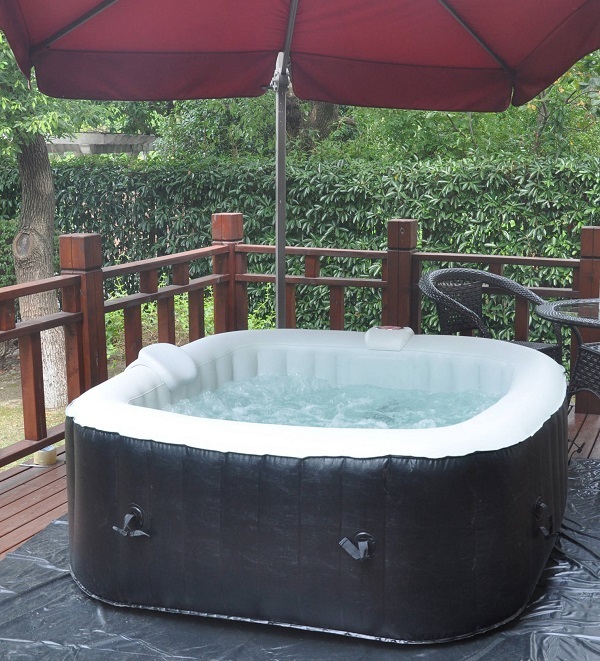 The tub is fit for up to 7 people which can sit comfortably while enjoying the hydrotherapy session. For the performance of M800 NL comes with 10 horsepower of water-churning, the powerful 72 stainless steel jets with Master Blaster, and Rock and Roll hydrotherapy. All the jets are placed strategically which can relieve the stiff muscles of your body. Those features surely give you the incredible spa experience. 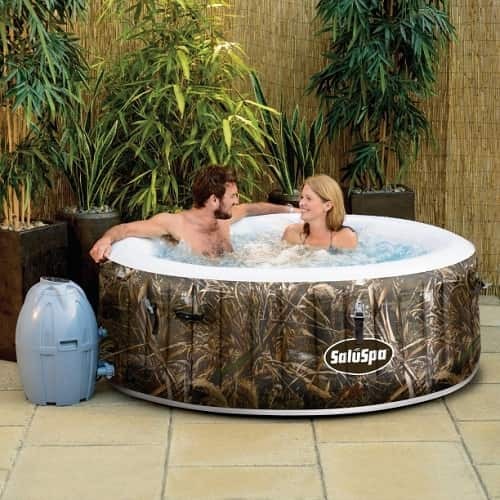 Mira Hot Tubs have a good reputation in designing their products. 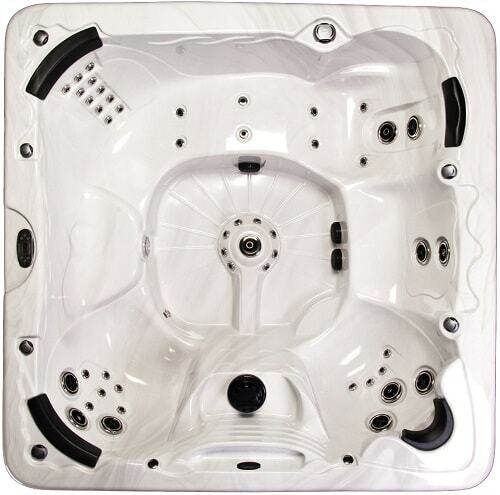 The acrylic shell is made in the proper thickness and finishes to provide you a durable spa. The tub comes with 90 x 90 x 37 inches dimension which is large enough to occupy 6 to 7 people comfortably. To make the tub looks more stunning when you use it, there are several bells and whistles that you can get like Mira-Watershow, Mira-Dream digital lighting, Mira-Glow Lighting, and Mira-Sound features. There are six shell colors available which are Ocean Wave, Mayan Copper, Platinum Swirl, Tuscan Sun, Oyster Opal, and White Pearlescent. For the panels, the brand offers you with 6 color choices which are Walnut, Mocha, Resin Mocha, Slate, Resin Slate, and Natural Stone Panel. The model has some energy-efficiency features to save more maintenance cost. The ABS Backed Acrylic construction, full foam insulation, and two part Poly-Urethane System keeps the heat stay longer inside the tub. 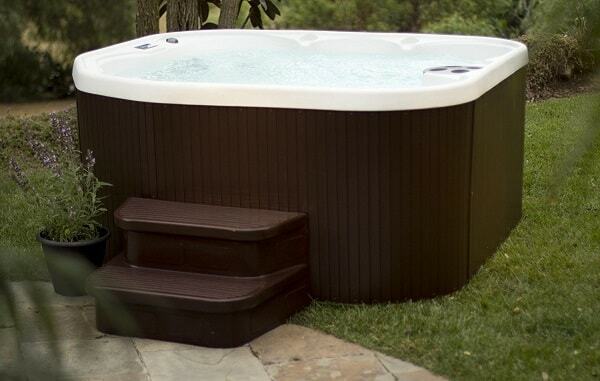 Mira 800NL comes with Mira Hot Tub’s signature filtration, the 360 Degree Filtration System. The filter provides optimum water care that can filter the water in centrifugal flow. This system creates the swirl of fluids to optimize the entire filter not just in one side of the tub. 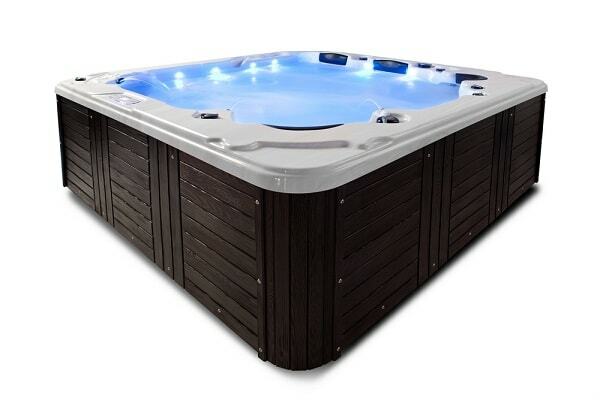 M800 NL is really worth to include to your list when you are looking for big hot tubs where you can invite your friends and family to enjoy hydrotherapy time comfortably. It also has beautiful designs with its entertaining bells and whistles.